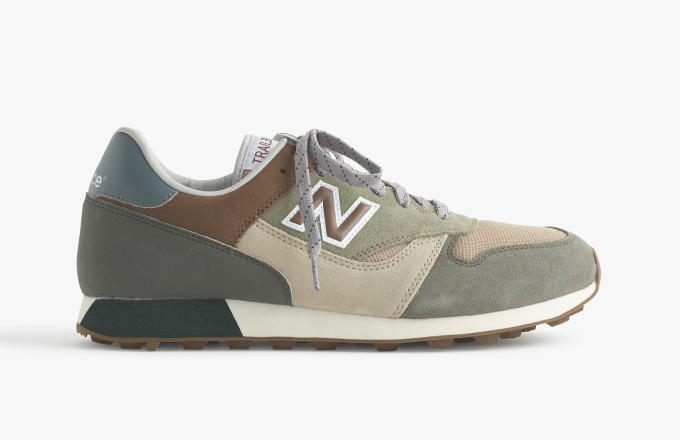 Last week, we previewed New Balance&apos;s Classics Outdoor Collection which featured a range of fall-ready sneakers that can hold their own on the streets and the trails alike. 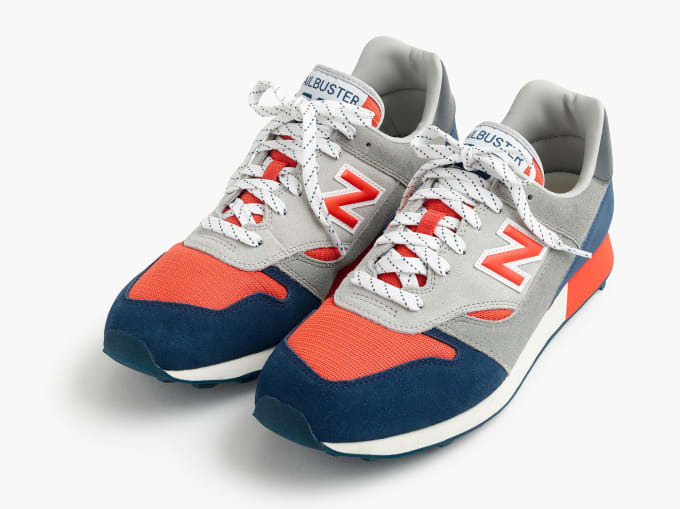 Now, J.Crew is getting it on the action with two exclusive colorways of the Trailbuster. Constructed of mesh and suede overlays, the J. Crew x New Balance Trailbusters feature oversized mudguards and paneling so that if you really wanted to, you could actually take them to the trails. But they&apos;ll be best served as an addition to your fall rotation, especially the earthy "Foliage" colorway pictured below. If you&apos;re the type who prefers a little more flair, the "Grey Indigo Fire" offering should get the job done. 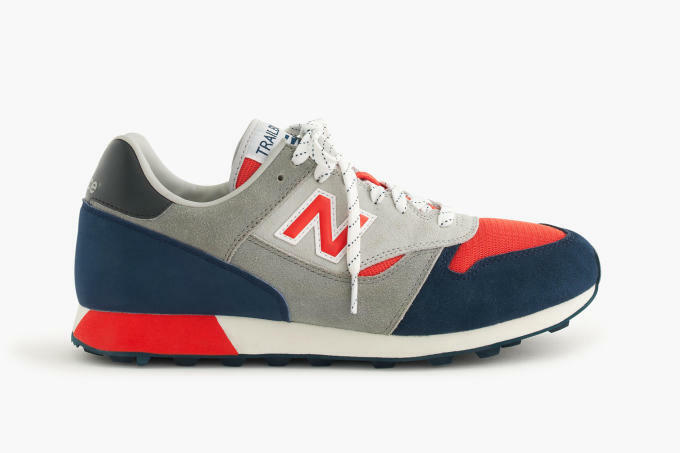 Check out the new colorways in detail below, then head over to J.Crew where they&apos;re available for $80 apiece if you&apos;re interested.